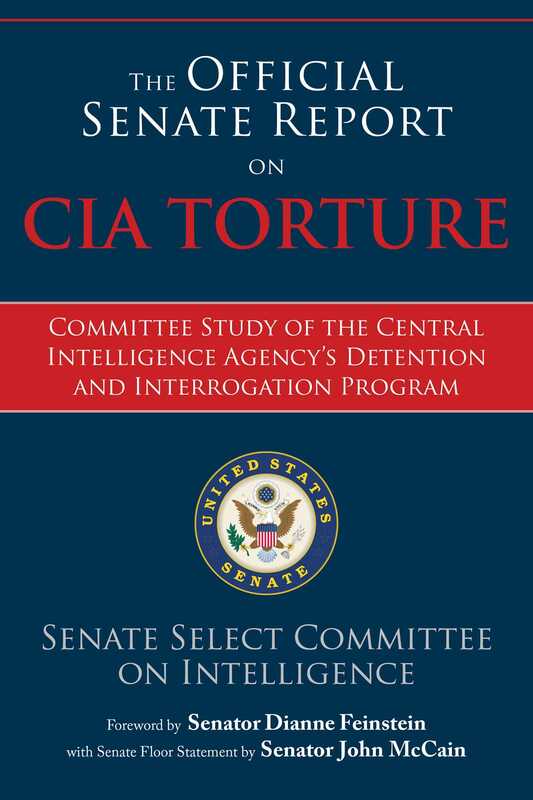 Now available to the public for the first time, the Senate's landmark torture report delivers a damning indictment on CIA interrogation practices. Finally declassified and released after five years in the making, the Senate Intelligence Committee’s report on the CIA’s torture program, which describes in excruciating detail what Obama has called harsh methods . . . inconsistent with our values as a nation,” is now available to the American publiccitizens who have a right to know the truth. Based on six million CIA documents and requiring $40 million to complete, the entire 6,000-page report still remains classified. Only 525 pages of summary have been published, with 7 percent of its content redacted, and it is now at the disposal of American readers who have the opportunity to learn what occurred during this dark chapter in modern American history. The Senate report delivers a scathing, shocking, and controversial judgment, and gives us much to think about in terms of our longstanding position on freedom, democracy, dignity, and human rights.